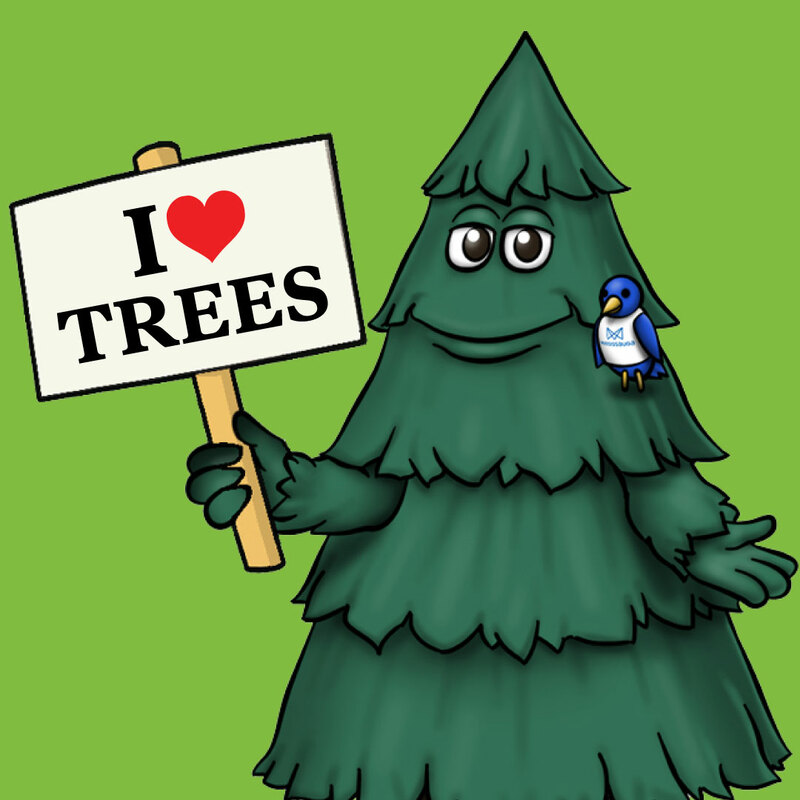 Come enjoy some Earth Day fun with One Million Trees Mississauga and our partners. 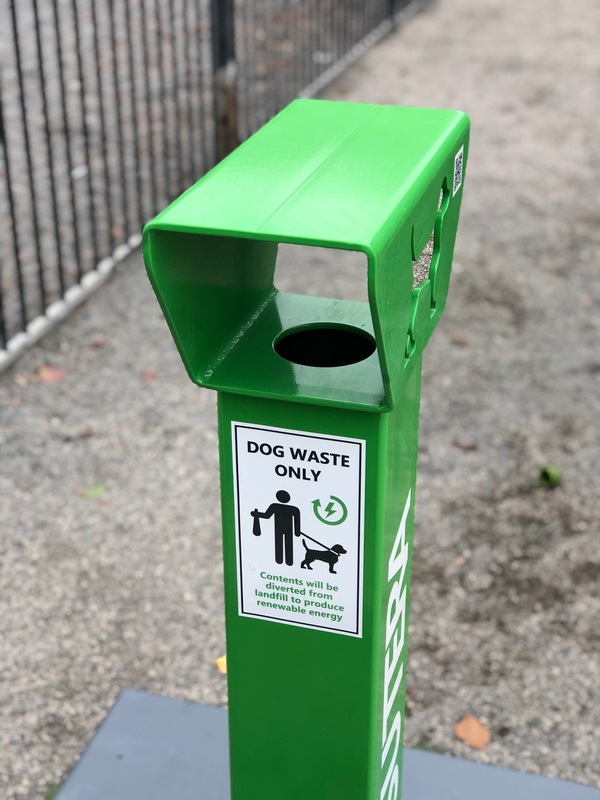 Learn about how we’re converting dog waste into energy and fertilizer. 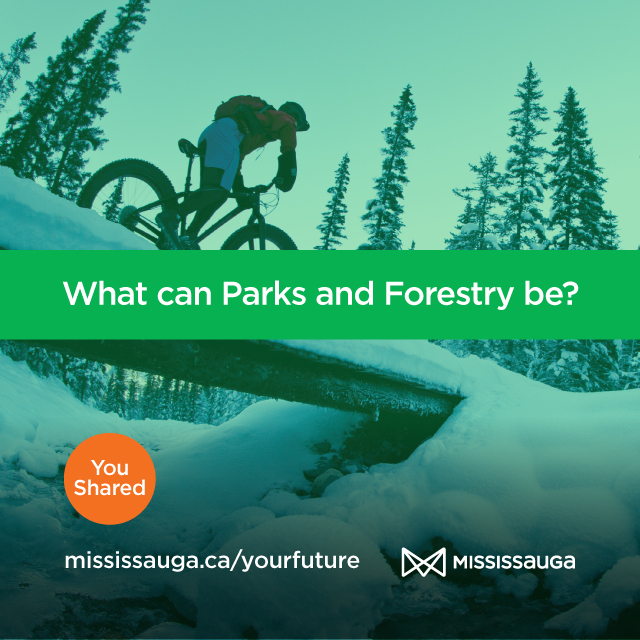 Learn about our long-range plan to help shape Parks & Forestry over the next five to 10 years. Forestry is currently removing dead ash trees from woodlots across the city. 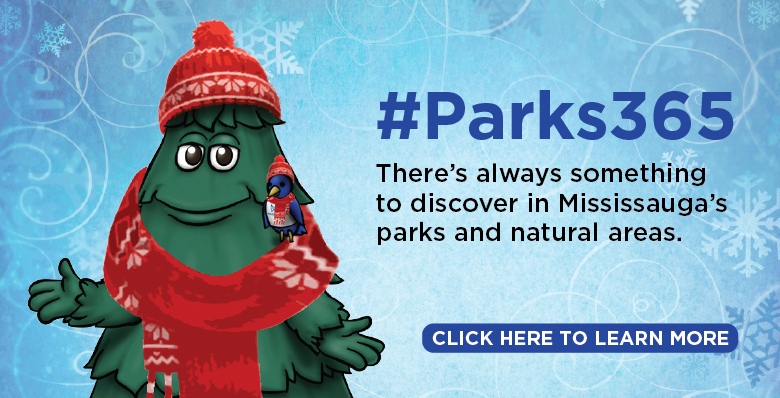 Honour someone special and give a gift to help boost our parks and forests. Join the City of Mississauga’s One Million Trees program and our partners at our annual Earth Day tree planting event. This year, we will be planting trees and shrubs at four sites across Mississauga.